Now fully booked: Chesworth farmland fungi feature in our annual fungi foray led by local enthusiast Jonathan Simons. 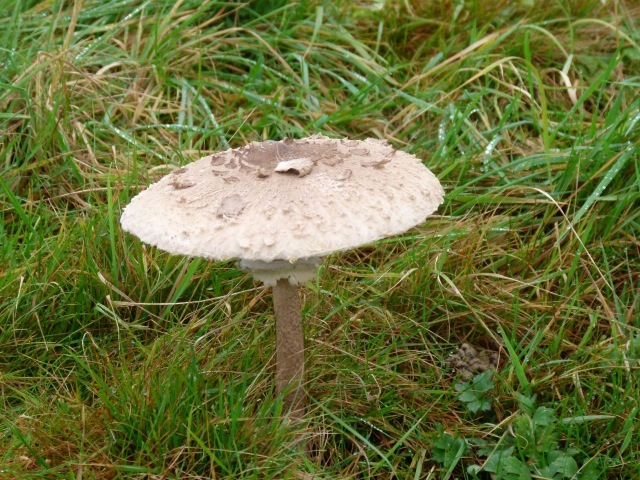 We look at interesting specimens, hear some fascinating fungi facts and finish the identification with Jonathan back at the Volunteer Centre, sustained by hot drinks and cake. Meet us at 1.45pm for a 2pm start at the Volunteer Centre, Chesworth Farm HDC countryside site RH13 0AA. Please wear footwear and clothing suited to the weather conditions. Remaining places bookable in return for a donation. I had never realised there were so many fungi to photo this time of year. Well done for organising such an informative event. Special thanks to our fungi guide and his presentation. I hope you’ll post up some of my photos soon! We are glad you enjoyed the afternoon Julian, and yes we will publish some of your photos shortly, thanks for taking – and sending – them!